Thai Fabric Festival is an event that lives out Thailand Identity and traditional wisdom that was passed down since ancient times. 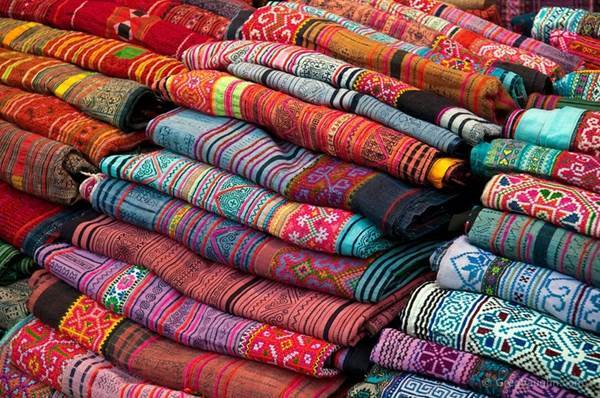 The event will display Thai fabric and Thai silk that are unique to each region. These beautiful products have generated income to the community. In Additionally, the community distribution centers have become the major tourist attractions for both local and foreign visitors.